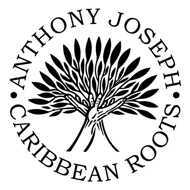 This EP announces the release of the 5th album Anthony Joseph. These extracts are highly anticipated by his fans but also for music lovers Jazz / Funk. In this new track, Anthony Joseph chose to work alongside Sly Johnson and his talent to bring a piece in another dimension.